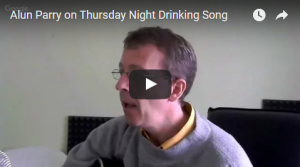 Thursday Night Drinking Song appeared on my first album, Corridors Of Stone. The album itself was recorded and mixed in 6 hours flat. Old school! Rob Harper was on bass and backing vocals, and Tom Western was on drums. It was recorded as a live performance. It’s fell off my set list this one. I remember it used to knacker me out. But I’m slimmer and fitter than I was then. Still, it’s more a band song than an acoustic. 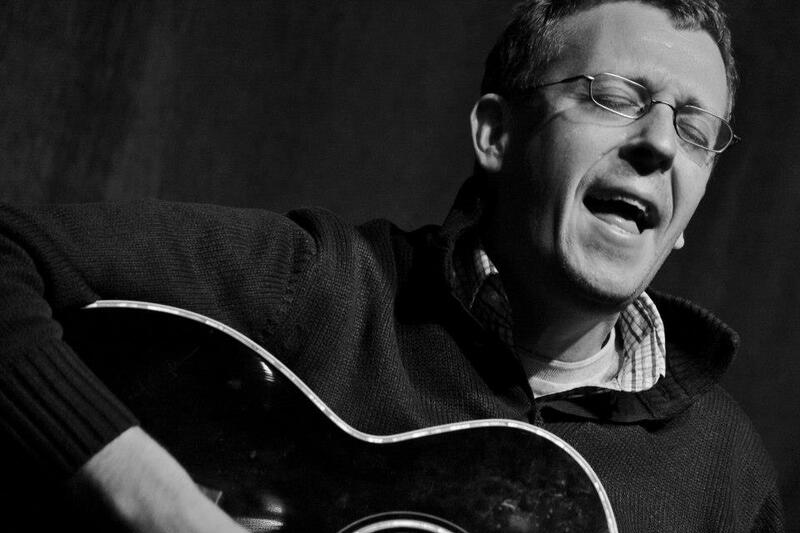 Here’s the short interview telling the story of why I wrote it and what it’s all about. Watch the video then hear the song.